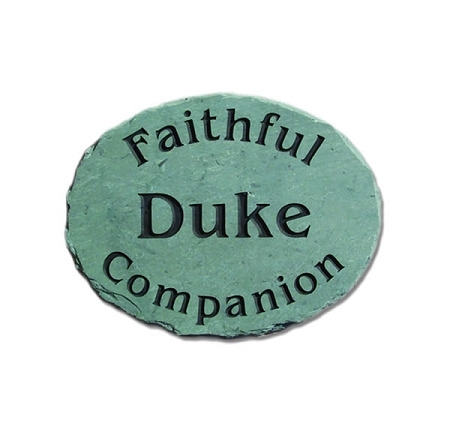 This pet memorial marker is made of slate, an extremely durable stone that will withstand weather extremes. 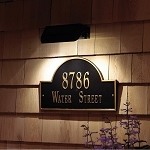 The monument is hand cut, deeply etched and sealed with a weatherproof enamel. 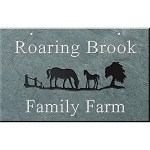 This oval plaque is available in green slate with black lettering. Please note that slate is a natural stone and so the color will vary from gray-green to dark green. * Ready to ship in 2-3 weeks. Add 1-5 ship days. Proof takes 4-5 days.